G O T H E D I S T A N C E ! ! hey, i did a video about your game! hey, i did a video on your game! i got two of the endings... i think!! Haven't posted screenshots in a while, so here, have a few from the past day or so! 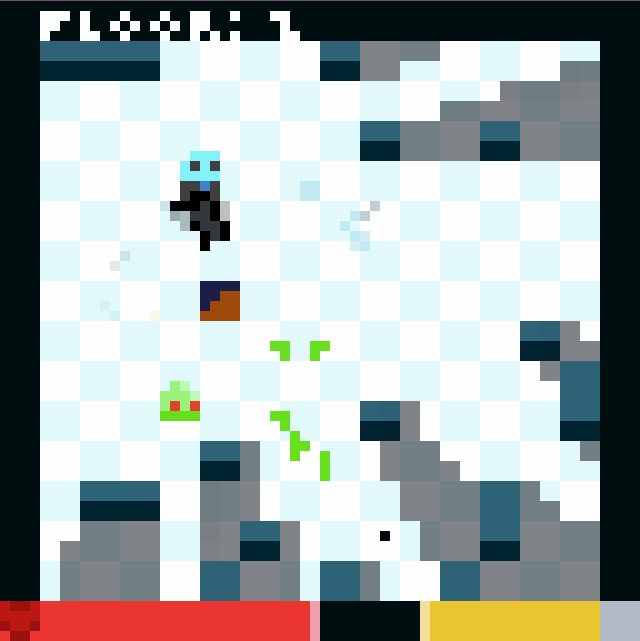 Now I mostly need to work on enemy types, bosses, and weapons. And this whole time I'd just been trying to work around using image_angle! Thanks for this! 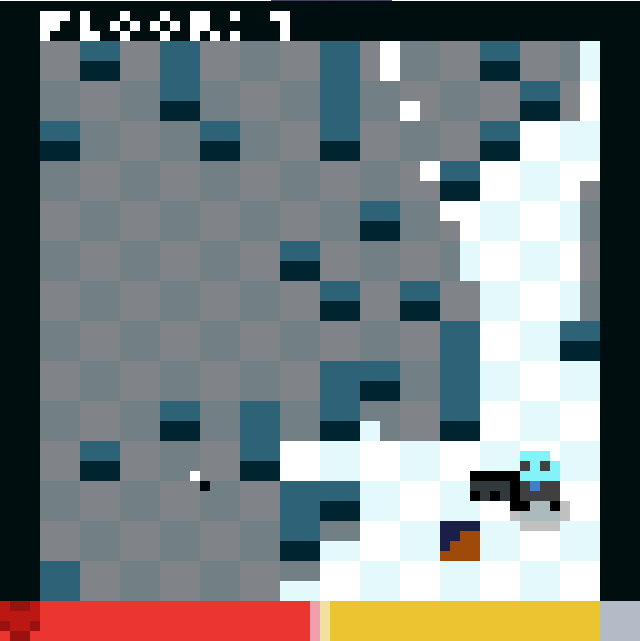 Been working on a sort of streamlined twin stick shooter rogue-lite.